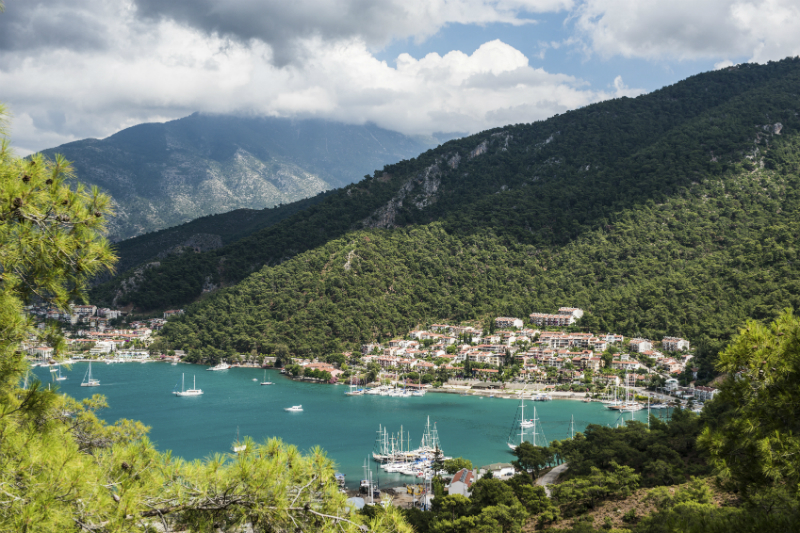 With its own international airport serving the city’s beach resorts, it’s easy to make a quick stop over in Dalaman. 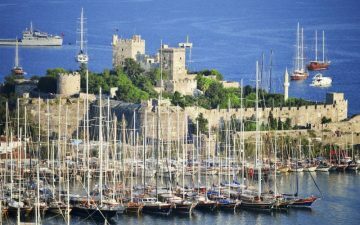 However, this Turkish temptress of a town has too much on offer for a quick day long stay and most travellers opt for at least a week. All-inclusive holidays in Dalaman give you time and space to experience Dalaman slowly. With everything taken care of at your hotel in Dalaman you’re free to explore the area at your leisure. You don’t need to worry about where you’ll eat or how to get the best deal in the bars. All you need to do is relax on one of the amazing beaches and seek out the best sight-seeing. 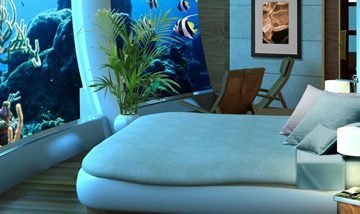 All-inclusive holidays in Dalaman make your trip easy and stress-free, and to help you relax completely. It’s likely that beaches will feature heavily in your plans when you take a trip to Dalaman, and it’s easy to see why. We start our 24 hours in the glorious sunshine on Cleopatra Beach. Even the name of this beach conjures up images of paradise shores fit for royalty, and when you lay your eyes on the powdery white sand and the deep blue sea, you’ll see why. The story goes that Cleopatra was responsible in part for the beauty of this beach, as she had the fine white sand imported from Egypt. Whether there’s any truth to this or not, it seems the Egyptian queen did at least visit and the beach was named after her. After an hour or so spent relaxing on this royal beach, it’s time to hit the bazaar. After all, you can’t come to Turkey without experiencing a traditional Turkish bazaar. Not everyone finds haggling that easy, but have a go and you’ll see that it can be quite fun. Browse the colourful stalls for rugs, lamps, clothing, jewellery and spices and foods, and just take in the atmosphere of this incredible shopping experience. Pick up some take-away lunch Turkish style with a gozleme. Gozleme is a pancake filled with a choice of fillings such as mincemeat, vegetables and feta cheese. Grab your gozleme and head for another beach to sit and eat in peace while taking in the beautiful surroundings. After your lunch by the sea you can take a trip to Saklikent Gorge. This incredible natural phenomenon is wondrous to look at and walk around. A river runs through the gorge, but walkways are in place for visitors to explore this enormous mountain crevice. Marvel at the craggy nature on display and indulge in some photography. After all that shopping and sight-seeing walking through the gorge, it’s time to relax again. This time in true Turkish fashion. Wherever you stay in Turkey you’ll never be far from an authentic Turkish bathhouse, and Dalaman is no exception. Indulge in this ancient Turkish practise and get pampered like royalty. There’s a variety of treatments and experiences on offer in the bathhouse to relax you and give your body a treat inside and out. Indulge your body in a sauna, steam room, massage and exfoliating treatments and you’ll emerge feeling revitalised and ready for some fine Turkish cuisine. Dalaman has a variety of restaurants and bars for your evening out. You can eat international cuisine or stick to a traditional Turkish menu. Make sure you try one of the delicious cocktails that are mixed and shaken in the bars at Dalaman and finish off your 24 hours in style. All-inclusive holidays in Dalaman give you the freedom to do what you want when you want, secure in the knowledge everything is on hand at your resort as and when you want it. 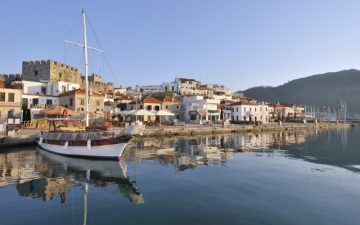 So, whether you’re staying in Dalaman for a few days or a few weeks, you can take 24 hours out from your holiday to explore however you want. 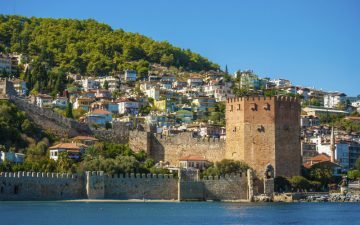 Alternatively, make the most of everything your all-inclusive holidays in Dalaman have for you, and then discover more of the area for a few hours before heading back to the comfort of your hotel. You can, of course, stretch our suggested 24 hours in Dalaman to two weeks or more and see everything in a more laid back manner.